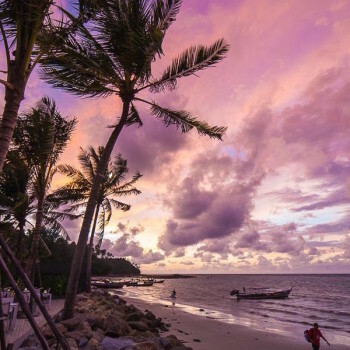 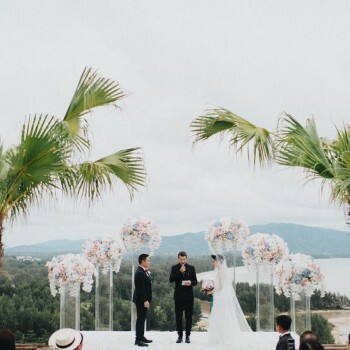 Palm trees, glistening seas, bright colors… Phuket is a tropical paradise on Earth, and it has incredible popularity as a wedding destination with couples from all over the world. 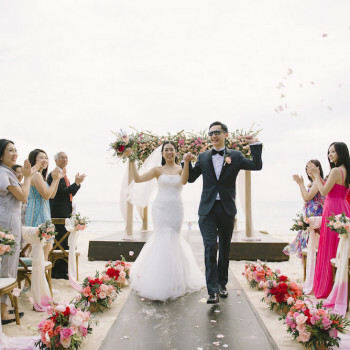 There are various reasons for people to choose the island, and after many years working as Phuket wedding planner, we noticed that its charm and flair comes from lustrous landscapes, warm hospitality, easy accessibility with an international airport located right on the island. 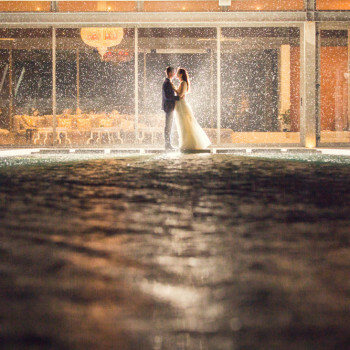 We also shouldn’t forget its romantic atmosphere and abundance of gorgeous wedding venues. 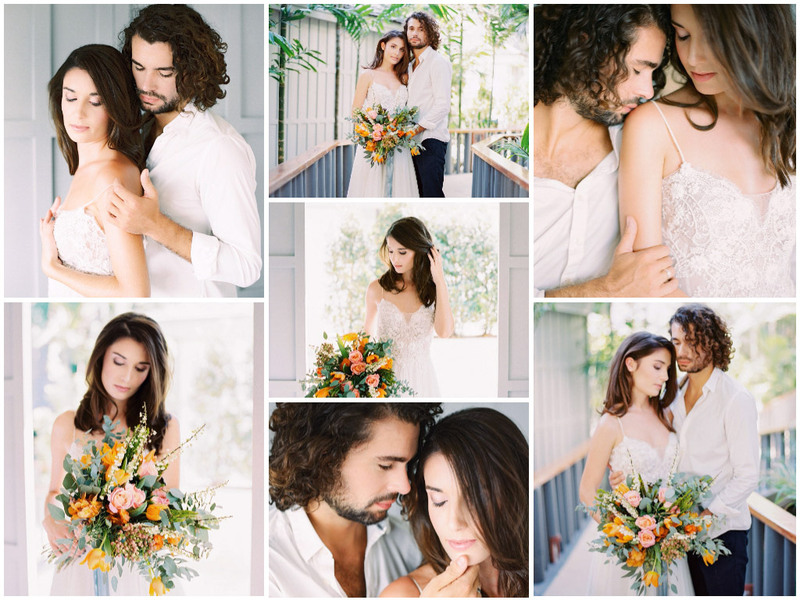 To showcase that, we decided to put together this creative collaboration with Californian photographer, Steve Torres. 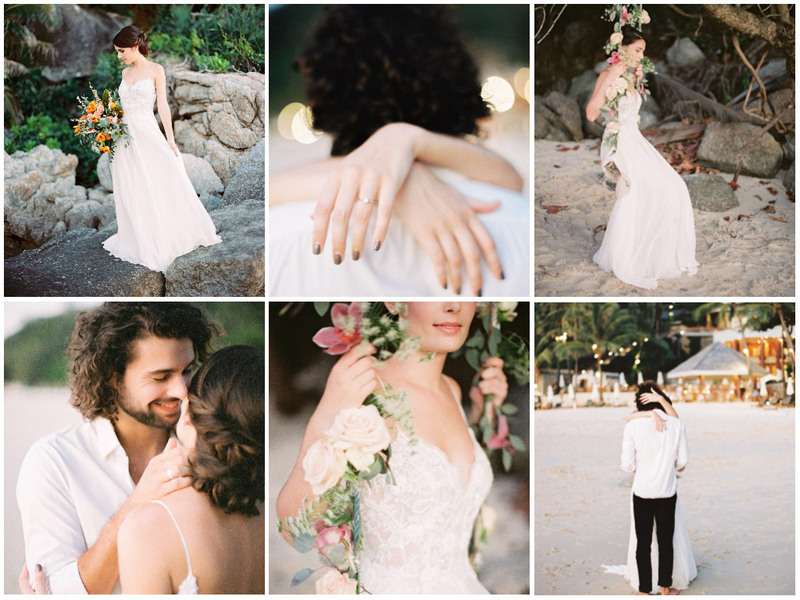 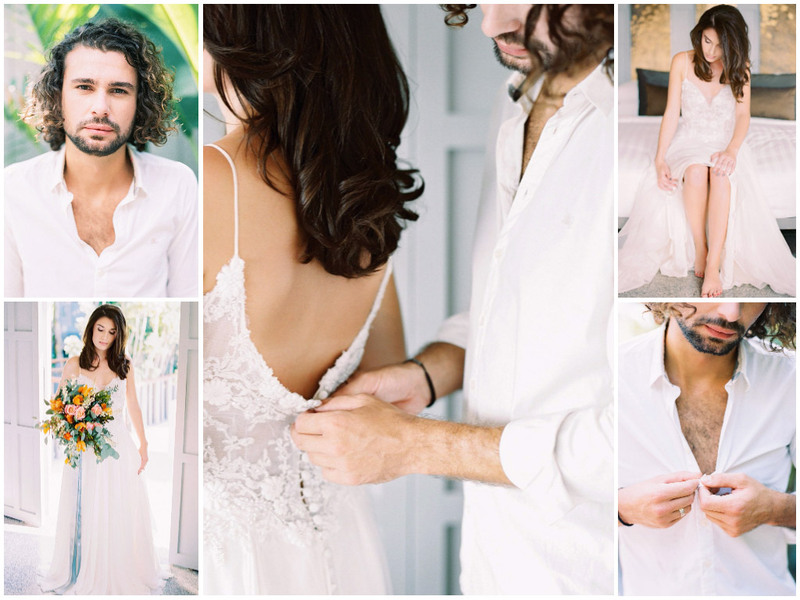 We set our mind on creating an intimate elopement story, love that blossomed from a holiday romance. 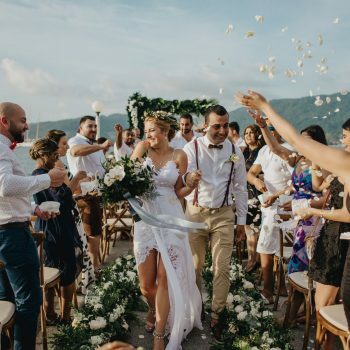 When planning a destination wedding, it’s important to remember that you need to enjoy every moment of this experience. 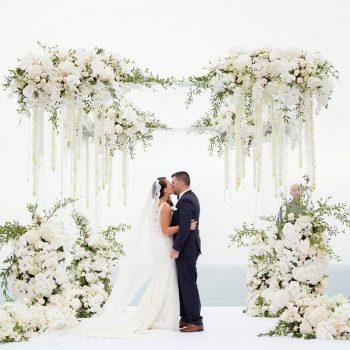 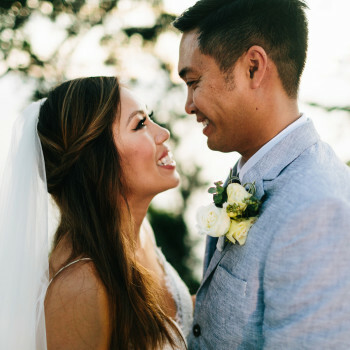 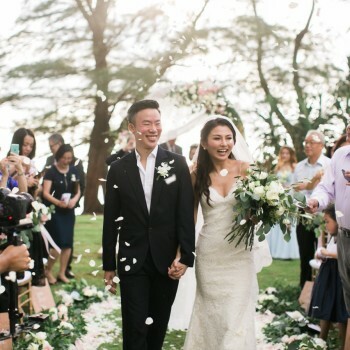 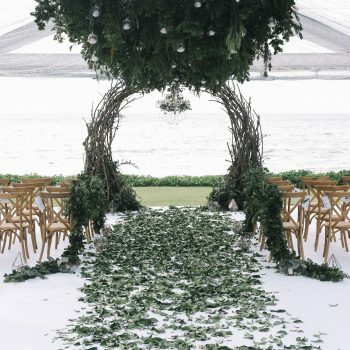 To make it stress-free for yourselves, it’s a good idea to hire an experienced wedding planner who will help take on all logistics, so you can spend your wedding day relaxed: getting ready (together or not), sipping on champagne, enjoying a beautiful portrait photo shoot with a great photographer. 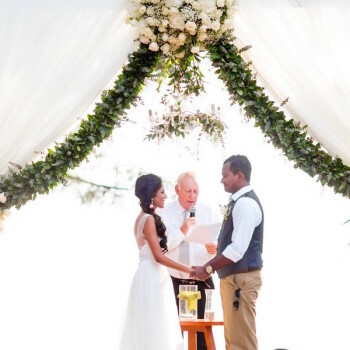 Your wedding day is about the two of you, make it remarkable! 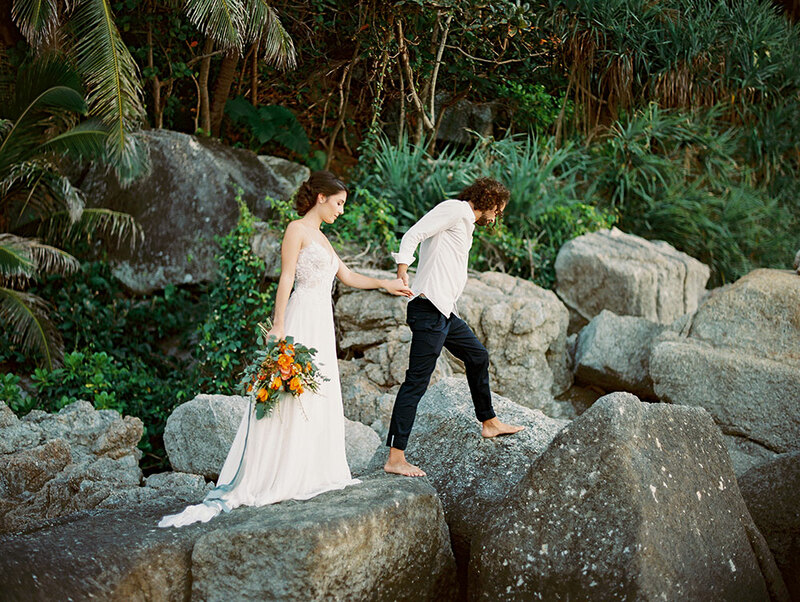 In our shoot, we pictured a young, passionate couple enjoying nature, sea, sun and natural color tones. 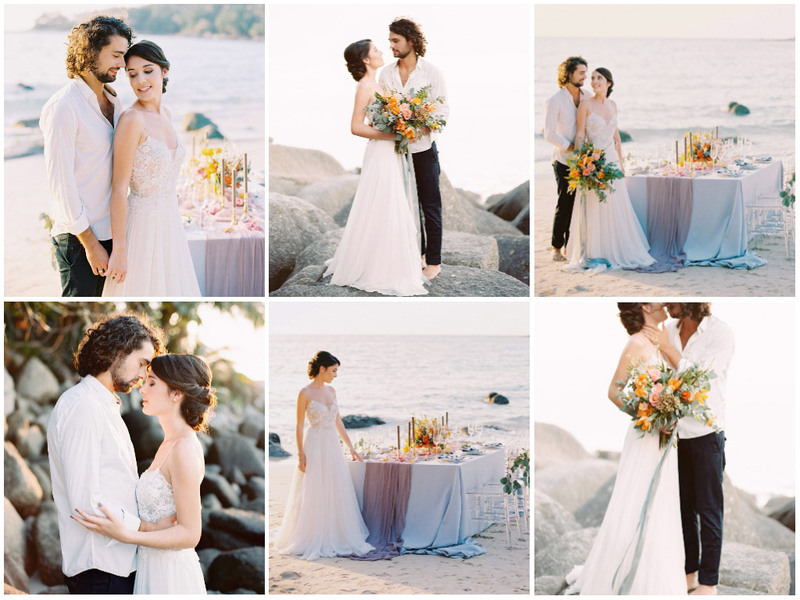 A portrait session on the beach, soaking in the beautiful golden light made some remarkable shots. 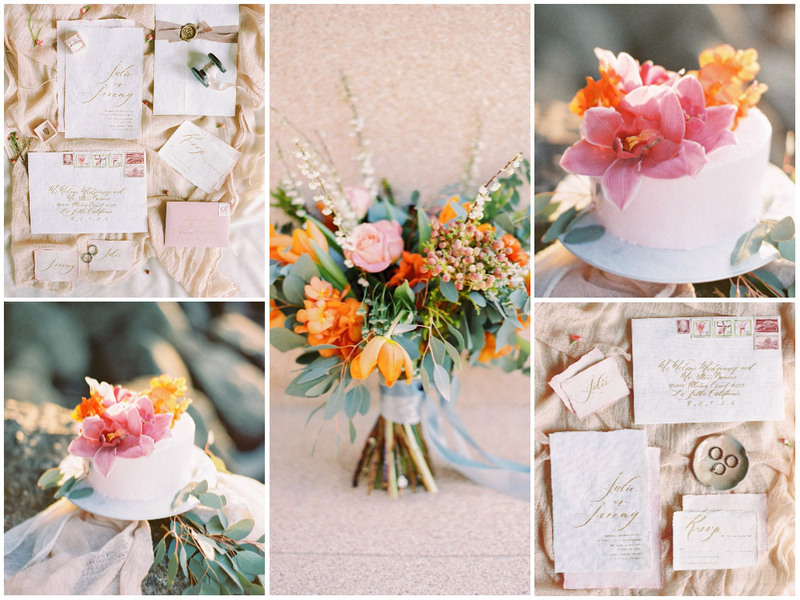 Flowers in melon, persimmon, coral tones are catching the rays and glowing against the natural background. 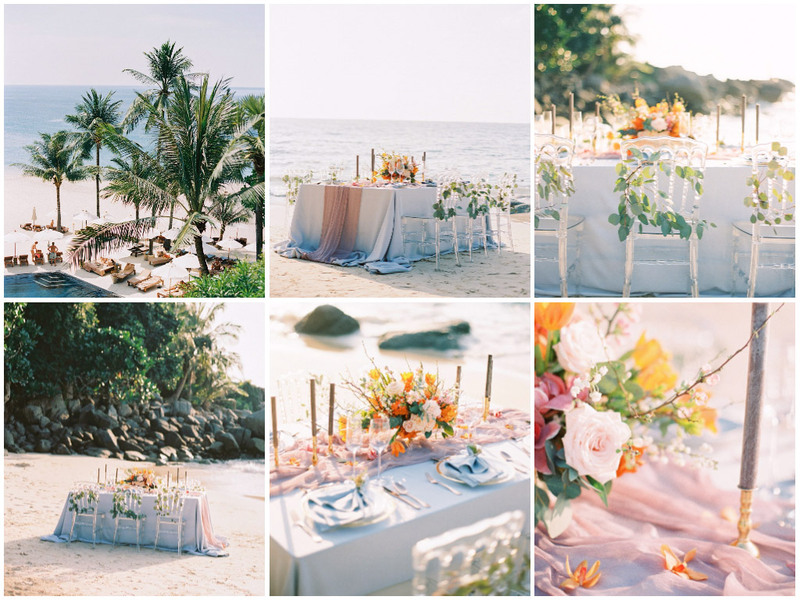 We opted for these bright colors to reflect on the tropical setting around, yet maintain the soft look. 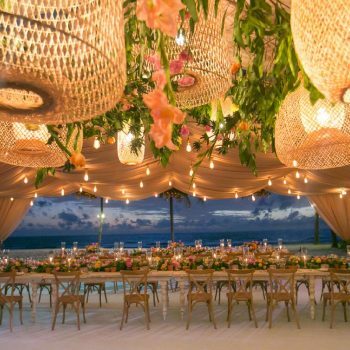 We also decided to set dinner table directly on a private beach, arranging organically tropical and trendy flower decor. 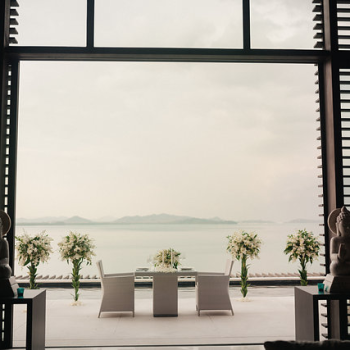 We believe that real luxury lies in the ability to create a day that reflects you both as a couple and at the same time, showcasing individual personalities; to be able to share and enjoy these fleeting moments of love and laughter, and sincere emotions. 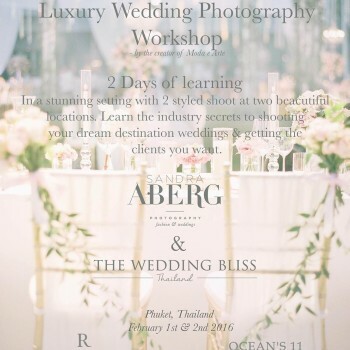 The Wedding Bliss Thailand is always there to help you create the most unforgettable wedding day in Phuket.